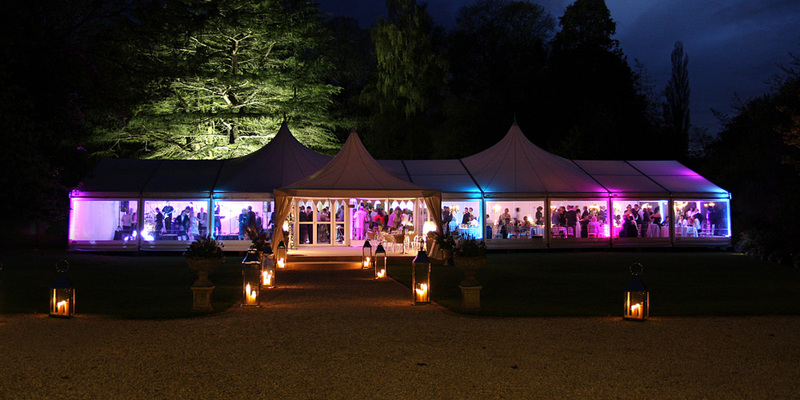 JG Marquees has been providing top quality marquee hire in Bristol, Bath and the South West since 1993. 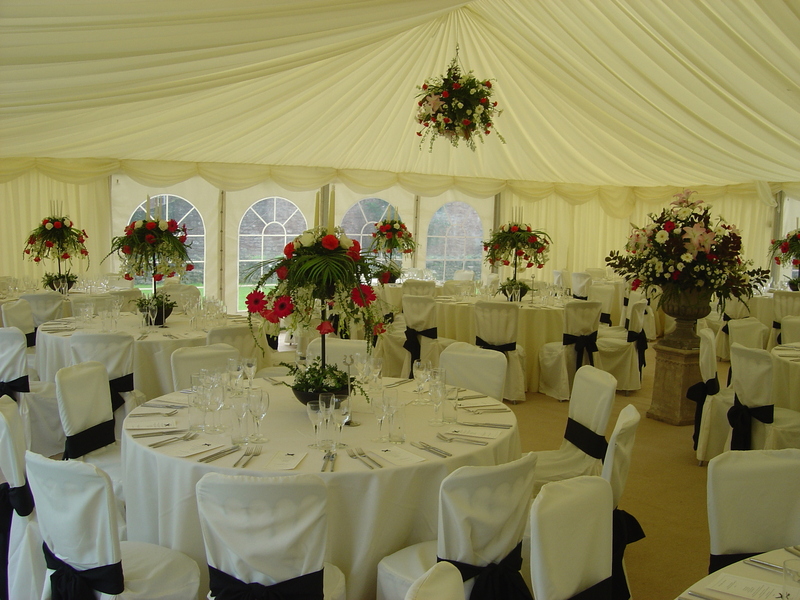 With a wealth of knowledge and years of experience, we are the South West’s leading marquee company, offering the finest marquee hire across Somerset and beyond. Whatever your event, we can cater for it. From weddings and family parties to corporate hospitality, film shoots and sporting events, we have an extensive range of marquees to suit every occasion. 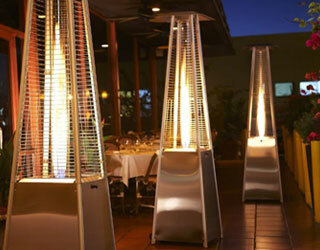 We pride ourselves on delivering first class service every time, at highly competitive prices. JG Marquees is a family run business by Jeremy Griffin, who is a hands-on owner operator. 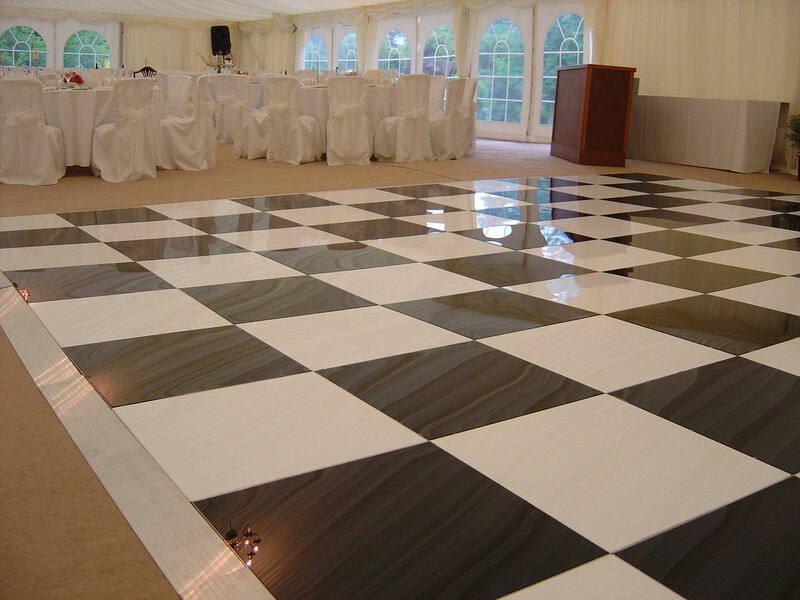 Our team is made up of experienced marquee professionals, who you can depend upon. 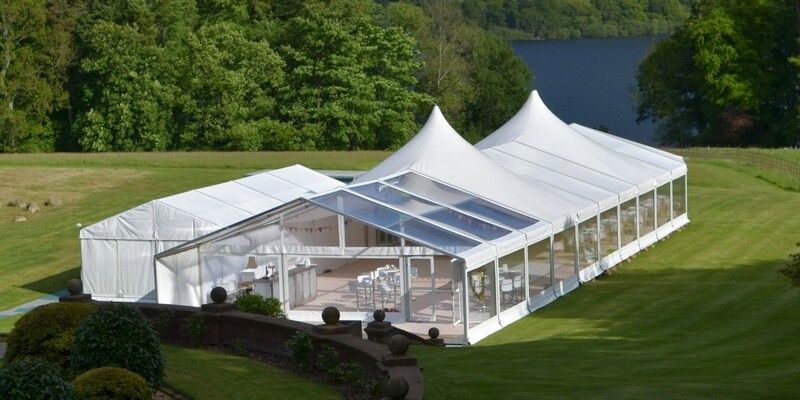 Due to our company’s continuing growth and success, we now operate further afield, providing marquee hire in Bath, Bristol and the South West. Our philosophy is to be big enough to matter but small enough to care. We cover practically every size of marquee required. Quality remembered, long after the price is forgotten. We’d be more than happy to offer you our expert advice. So call us today to ask for an initial quotation, then a free consultation to discuss your requirements, size, flooring, decorations, furniture and much more.